Sarah Ettritch has a computer science degree and over 25 years of software development experience. She has worked for large and small companies, including IBM, Quest Software, and SunLife of Canada. Sarah spent most of her career working on tools for developers—a demanding audience! 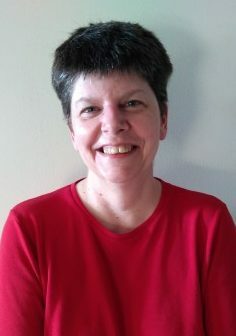 She has worked on the development teams for several products, including a compiler and a Java profiler, and has extensive experience with Java, Swing, and JavaFX. She loves picking up programming languages and frameworks, and she’s constantly learning new skills. When Sarah isn’t programming or learning, she’s usually reading, writing, or playing computer games.